"Lorna Street is an outstanding dog-carer. 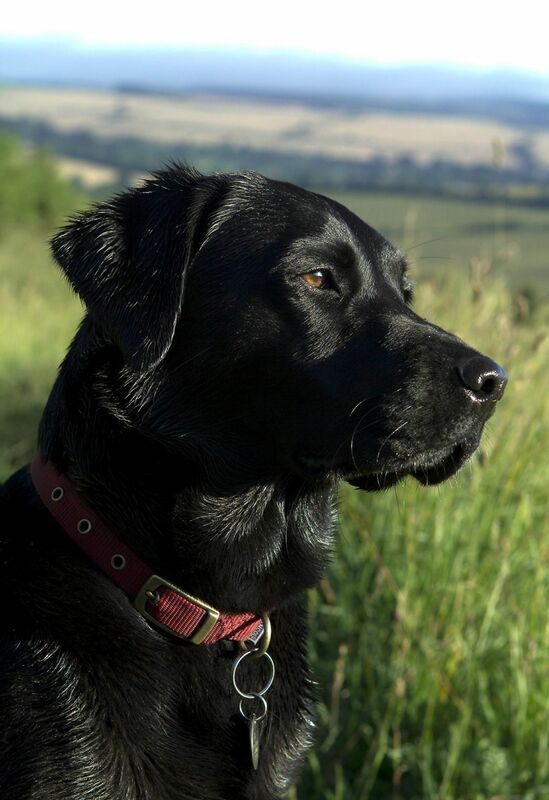 Our young black labrador , frequently stays with Lorna, and when she is there we never worry about her safety or contentment. Lorna really looks after her well : she cares for her every bit as much as we do , and provides exercise, stimulation, and security. Our only concern is that sometimes , after a day with Lorna , she doesn't want to come home!" "We needed someone to look after our seven- month- old puppy while we went away for five days. On the dog- walking circuit, there was one name we kept hearing ......Lorna Street! 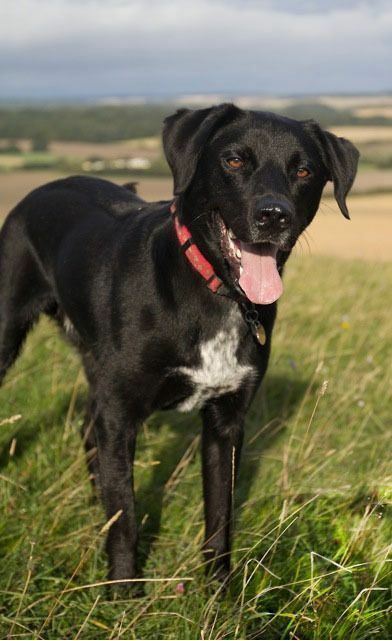 Going to meet Lorna and her family , we were really pleased to see the family treat their boarding canine guests as one of the family ( no cold , bare kennels here ! ) - with the dogs allowed in and out of the house and a garden filled with toys, and the entire family obvious dog-lovers, we were happy our puppy would be well looked after. In anxious puppy-mum mode, I texted Lorna the next evening to see how our pup was settling in. Not only did she reassure us he'd found his place in the pack but she sent us a picture-message of our puppy having cuddles on the sofa wich completely put our minds at rest. 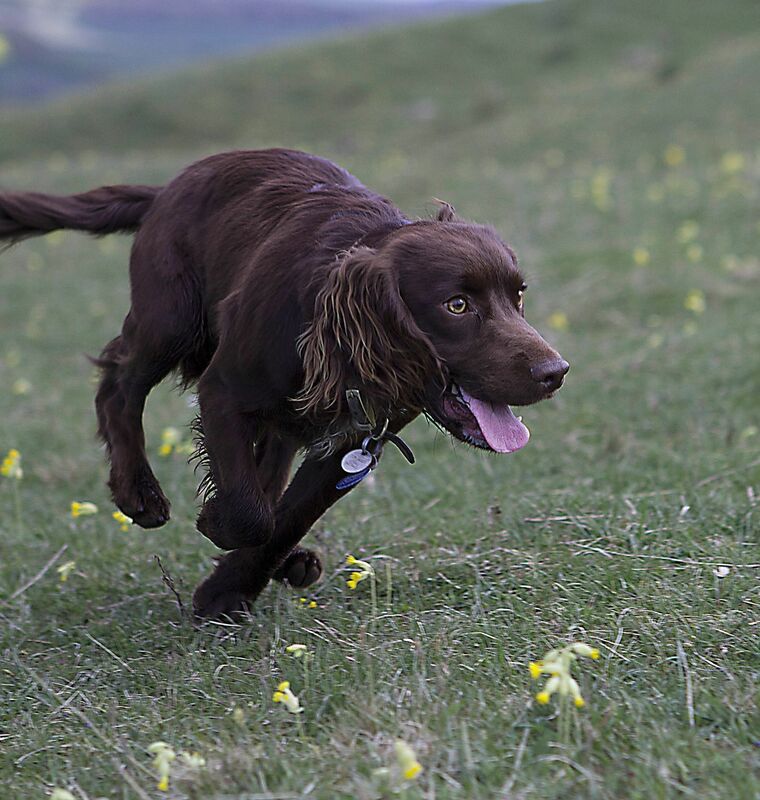 A few days after we returned and collected our well-exercised, well looked-after and sad-to-be-leaving pup, Lorna emailed a set of the most wonderful photos of our puppy running around in the fields near her house. Talk about going above and beyond the call of duty! All in all, we would wholeheartedly recommend Lorna's dog minding service and would definitely be happy to drop our puppy off again next time we go away. Our puppy had a whale of a time running around with other dogs and having lots of cuddles and we were able to enjoy our holiday, knowing he was safe and sound and having a fabulous holiday of his own !" "I was so pleased to find Lorna and have her look after my Cocker Spaniel. It is a real worry leaving your dog with a stranger but when he is with Lorna I know he is on a happy holiday in a home away from home. I trust Lorna to treat my dog as I would, to exercise him as he needs and to love him in my absence. She gave me complete peace of mind while I was away. In addition, she took some portrait photos of him that are simply the best photos of him I have. I asked to have them mounted and they are now on my wall. 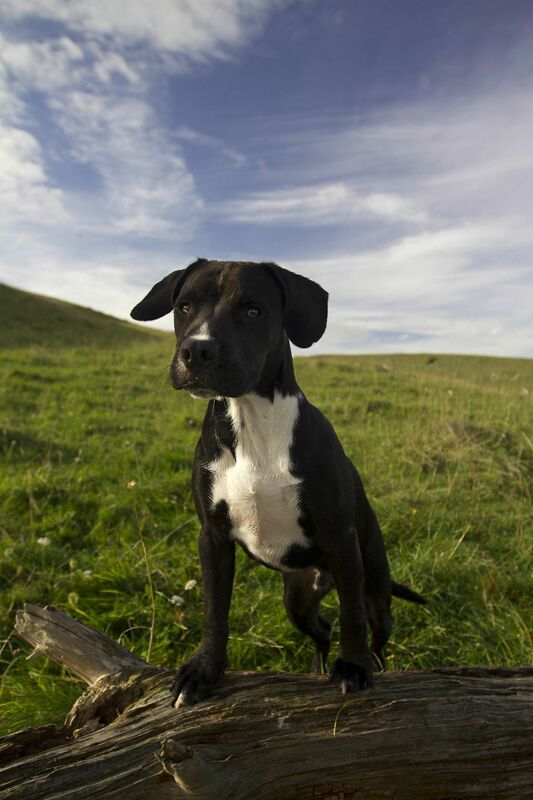 I would not hesitate for a moment to recommend Lorna Street, her dog care service and her photography." Our Labrador/collie cross just loves going to stay with Lorna and her family. When we take him there he’s always really excited to see the family again – he doesn’t even notice that we’re leaving!